The beaches of the Montpellier coastline are only ten minutes away from the city center, Escapades Sud France, your receptive offers to your groups and GIR to discover the old-fashioned charm of Palavas-les-Flots and Carnon-Plage or the modern architecture of La Grande Motte. 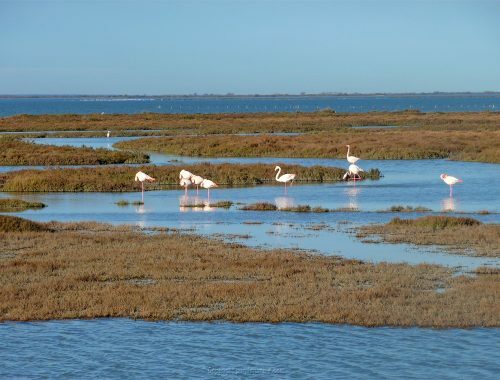 Around the Thau basin, in the country of Mediterranean shellfish farming, Escapades Sud France, your receptive group from the South of France will bring to your groups and IRMs who wish it a precise approach to the oyster and mussel farming since Antiquity . Tastings of shellfish without restraint, accompanied by a small fresh white of the country will be at the appointment!